If you need new school space or if it needs to be expanded, we can assist you. 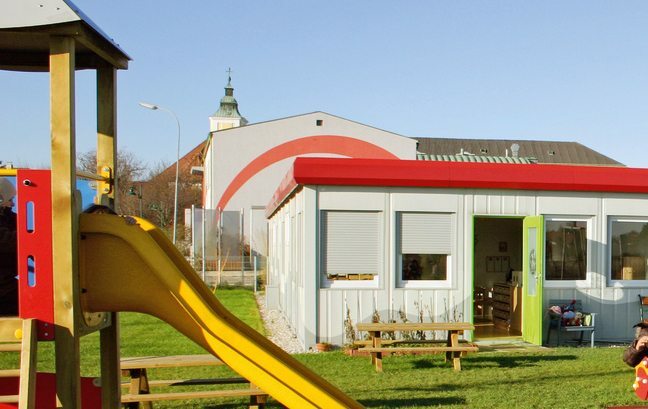 In a mobile school created from portable and accommodation units, everything is exactly the same as in a permanent structure. Children are very important and therefore should have child-friendly design options which maximise the comfort factor in our mobile space systems. If the number of children fluctuates strongly, we provide the desired flexibility. 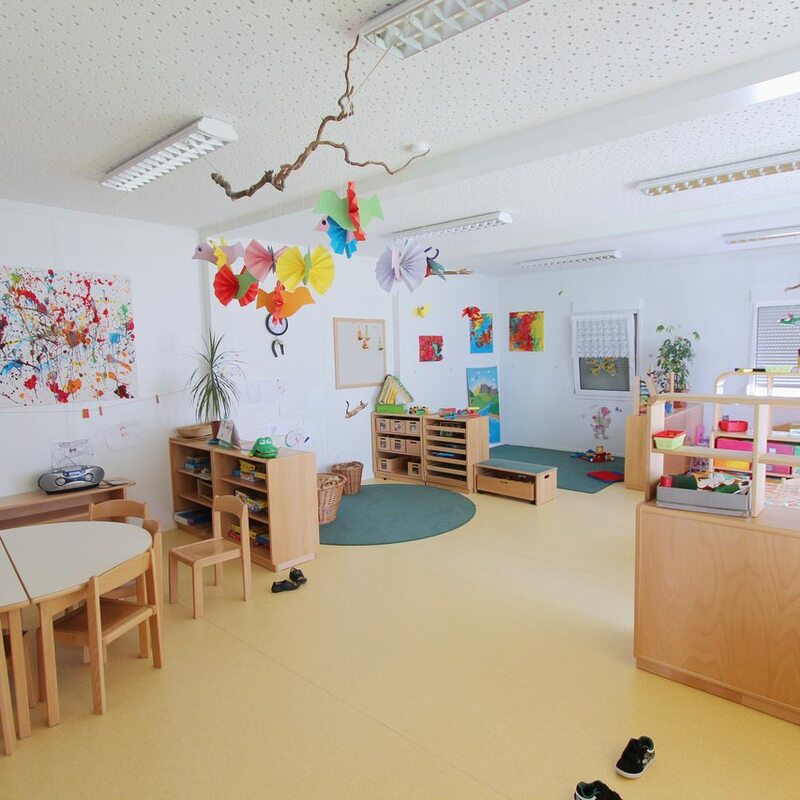 We have predefined design examples that in combination with the flexible modular system, mean that the nursery is quick and easy to implement. You can hire or lease Morris Leslie Modular Buildings through our finance partners.